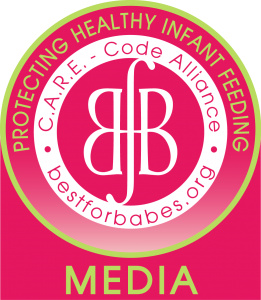 Many breastfeeding moms concern themselves with making enough milk and then pumping enough milk, but what rarely gets talked about is where all that milk goes! How do you stash your freezer milk? BFMT and Fairhaven Health want to see who can benefit the most from their storing options so we will select FIVE mamas who can benefit the most with their Milkies freeze OR Milk Trays each winner gets to select the one they would like to use! Just comment with a picture of your milk stash if you’re not able to share a picture just describe it with words! ← “My Mom Says There’s Nothing A Little Breastmilk Or Coconut Oil Won’t Cure” GIVEAWAY!